Davis Richmond is one school on two campuses spanning grades K – 5. Davis Primary is the K-2 site currently serving 500 early childhood and primary students. Richmond Intermediate is the 3 – 5 site also serving approximately 500 students. Our two buildings are located within a nine block area at the center of St. Charles. 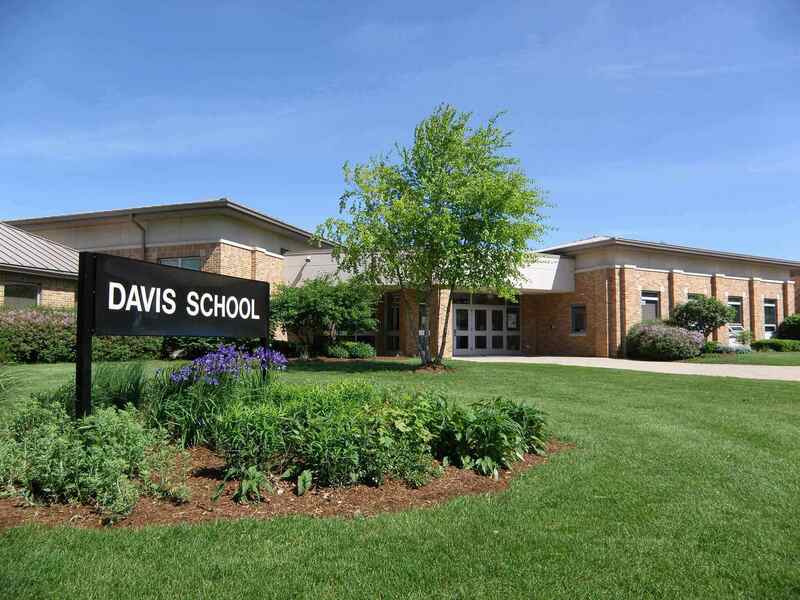 Davis Richmond is one of eleven elementary schools in St. Charles School District 303. Apply word and comprehension strategies effectively to understand text. Read and write across genres for a variety of purposes. Find, evaluate and apply information in new ways. Develop literacy appreciation and a belief in self, as they become capable literacy learners who choose to read and write for information and enjoyment. To accomplish this, we are committed to engaging students as learners, challenging our teachers to be leaders in literacy, and inviting parents to be partners. As students move from 2nd to 3rd grade, they will attend the Richmond Intermediate Campus located just nine blocks north and west of Davis Primary. Upon graduation from elementary school, students will attend Thompson Middle Schools. Students will then rejoin old Davis Richmond Friends at St. Charles East for High School, just three miles east of us. Transition and transportation opportunities are provided as students progress through these levels. At Davis Richmond, we strive to support all students' success through collaboration with parents. An effective parent-school partnership has a positive impact on student academic achievement. In order to clearly communicate roles and expectations of this partnership, we have outlined the school, parent, and student responsibilities for improved student success in the attached Parent Compact. We ask that all Davis Richmond parents and guardians read through the Compact and send any questions or comments to Rosa Ascharya or Denise Liechty. The teachers and staff at Davis Richmond thank you for your continued involvement in your child’s academic success.